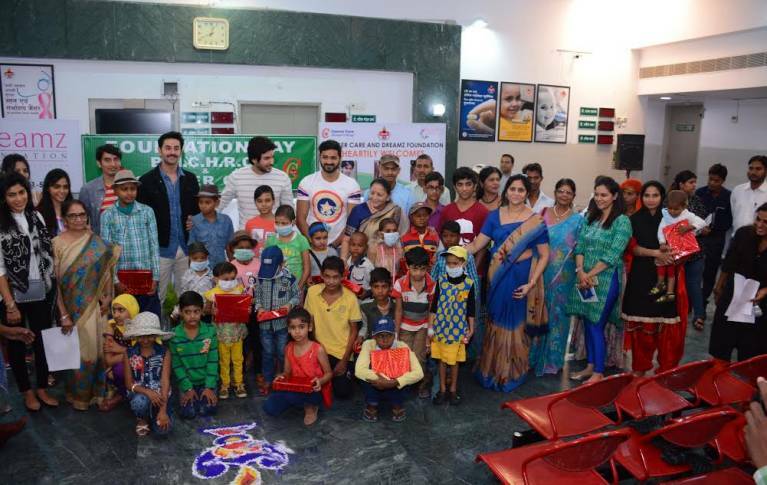 When Shashank, Shivin, and Mrunal met cancer patients in Jaipur! 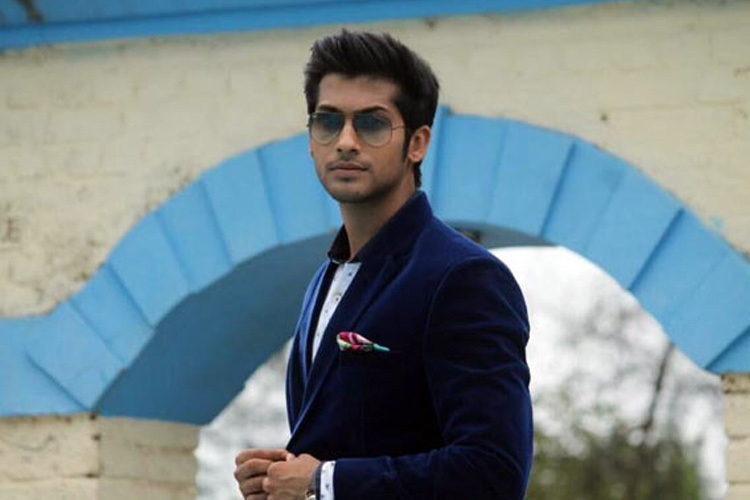 The period drama has now changed its name to..
Sony TV is riding high on the success of its array of shows and is gearing up for another set of shows to be presented soon. And one such upcoming show that has managed to make it to the news brigade from time and again is ‘Bajirao Mastani’. The historical drama was said to inspired from the superhit Bollywood film, ‘Bajirao Mastani’. 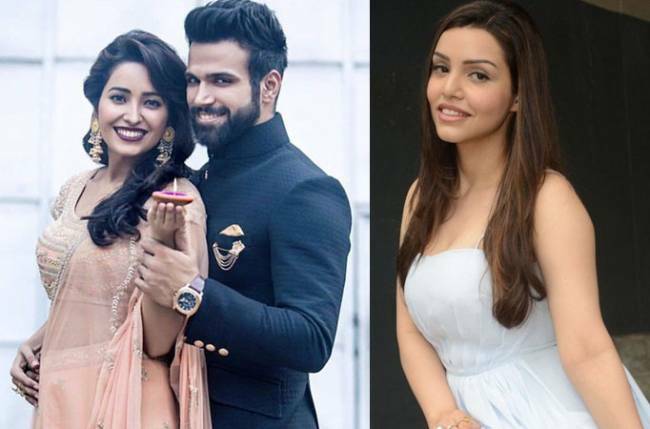 The show has already roped in an array of actors like Anuja Sathe, Sanjay Batra and veteran stalwarts like Raza Murad, Manish Wadhwa, Mrinal Kulkarni and Nawab Shah. Also, child actor Rudra Soni has been finalized to play the younger version of Bajirao. However, amidst all this, two major developments have also taken place. 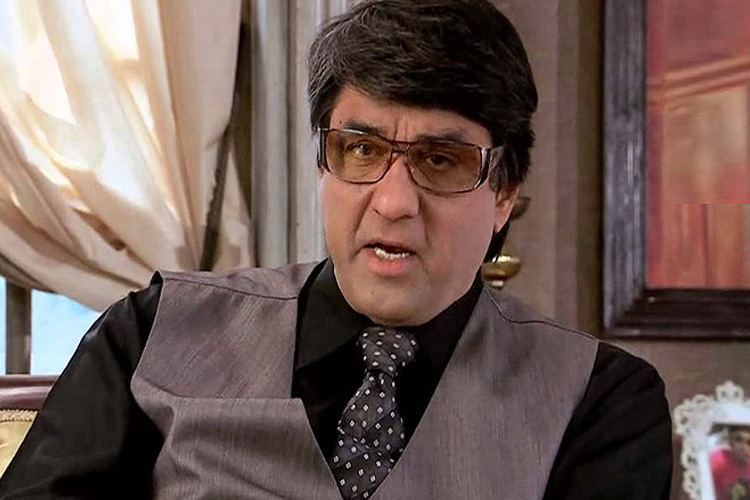 A new entry in the form of celebrated veteran Mukesh Khanna aka ‘Shaktimaan’ has been confirmed to play the character of Brahmendra Swami and the show has changed its name too. 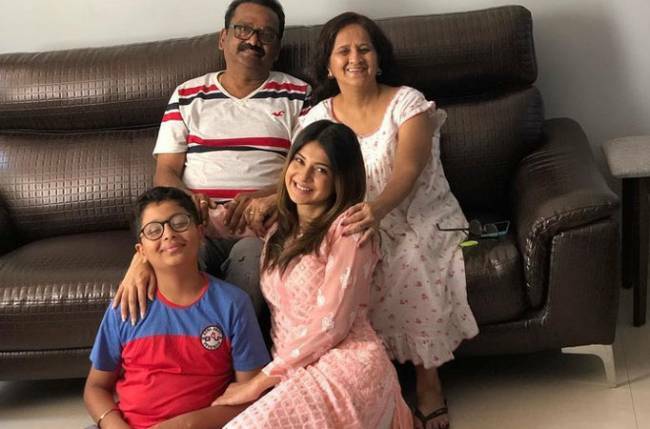 The show will now be called, ‘Peshwa Bajirao’ focusing on the entire journey of Bajirao just like several other previous historical shows. The cast is almost complete and the shoot of the show is in full force now.